This list is designed to help you level up quickly in Mafia Wars on Facebook. Note that the calculations here are taken from the Facebook version of Mafia Wars, which may differ slightly from the MySpace one. Jobs in Mafia Wars are broken up into sections called Job Tiers. Lower level job tiers are designed for lower level characters, although you may find yourself going back to look for special loot or collectible items. Use this list as a reference on what job will get you the most bang for your buck! The list below is also broken up into these tiers. You'll see the general job tier listed, followed by the individual jobs within that tier, and finally the experience ratio. How the experience ratios work. The simple answer, the higher the number, the best experience per energy. So, if a job is listed as a ratio of 1.5x, it means that for every one energy point it costs to do the job, you get back 1.5 experience points. In addition, to make things super simple I've highlighted the best job in each tier. Please keep in mind that this list does not account for any prerequisites that are needed for a job, which would, in reality, make the job cost more energy, and therefore lower the payout ratio. Mafia Wars Cuba jobs and experience ratios are listed on the following page. If new jobs are added this list will be updated. In addition, should you spot any errors please contact us and we will make any necessary adjustments so that the information is always accurate and up to date. 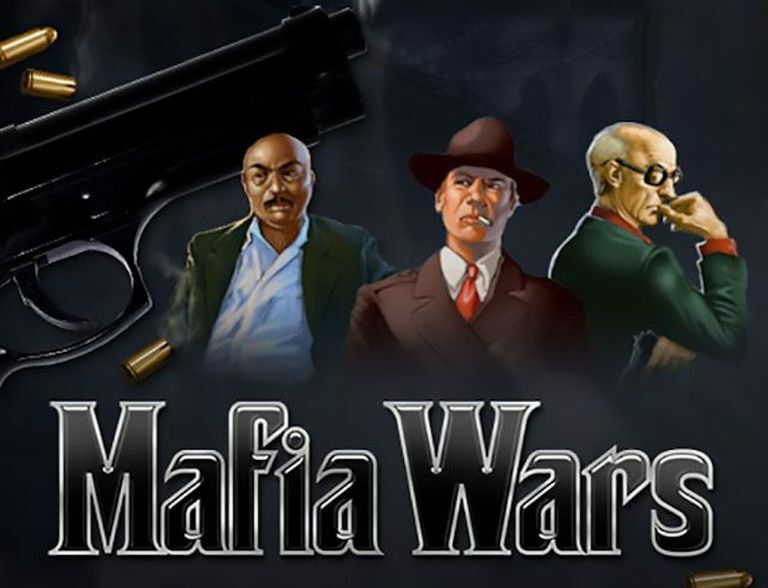 Looking for more cheats, hints, tips, and strategies for Mafia Wars on Facebook? Check the Facebook Games index for a list of currently available articles.